Telecommunications Services of Trinidad and Tobago Ltd (TSTT) has been granted the second-highest data center certification level accredited by the American National Standards Institute. 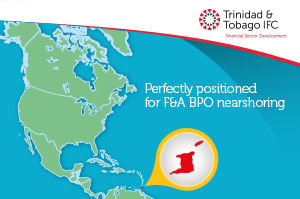 By reaching Rated 3 status of the TIA-942 certification, the telecom now operates the only data center to reach this level in not only Trinidad and Tobago — but in the entire Latin America and Caribbean region, according to the Trinidad Express. TSTT’s data center has been independently assessed to ensure it meets all the requirements when it comes to the categories of architecture, mechanical, electrical, and telecommunications. Rolph Young, senior manager of enterprise marketing at TSTT, told the Trinidad Express that the investment into the center and getting it certified has been substantial. He noted that a 20-rack center can run more than $30 million TTD just in construction costs before the auditing and certification expenses are even factored in. “There is a growing demand for high-end data services locally and internationally, and this is part of TSTT’s strategic plan to transform itself into an agile broadband communications company,” Young told the Trinidad Express. The global TIA-942 registry breaks down the various components of a Rated 3 center, which is characterized by having concurrently maintainable site infrastructure. A Rated 3 data center “has redundant capacity components and multiple independent distribution paths serving the computer equipment,” according to the registry. 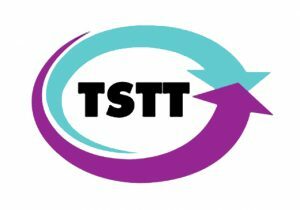 The Rated 3 status puts TSTT’s center above everyone else in the region. Joseba Calvo, managing partner of EPI LATAM, an affiliate of company that awarded the certificate, stressed that this data center actually meets all the standards that many in Latin America boast — but no others actually have. This offers a level of reliability, trust, and credibility that is unparalleled in this part of the world, he says.